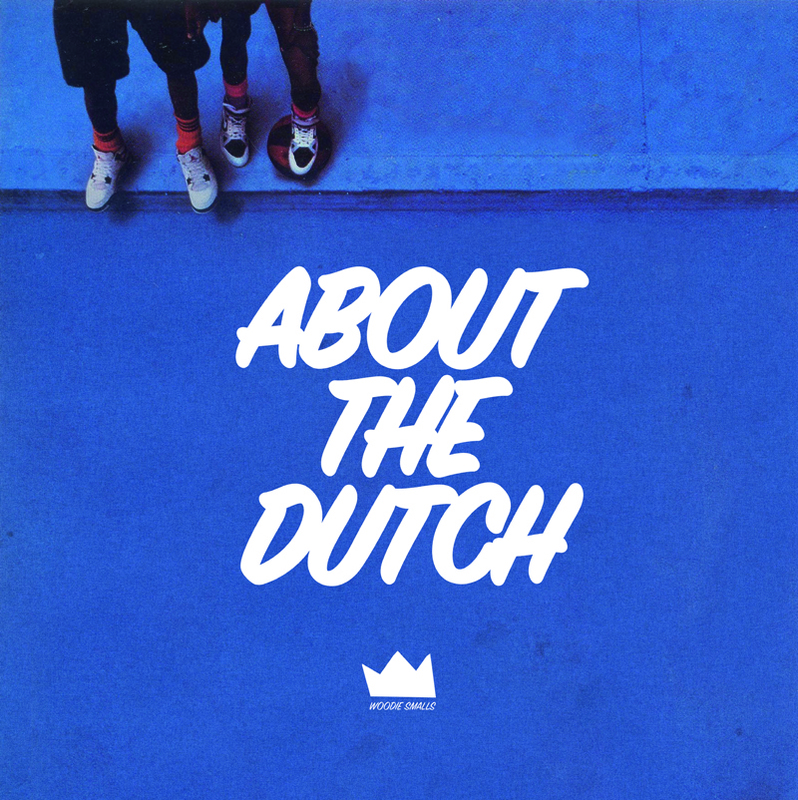 ‘About The Dutch’ is the first track released from Woodie Smalls’ upcoming album ‘SOFT PARADE’ [September 18]. Originally from Sint-Niklaas in Belgium, Smalls grew up on Kanye West, Lil Wayne and Pharrell Willams, whose influence is unambiguous on the upbeat track. Speaking about the Tim Dalle-directed video, he said: “Initially we planned on doing something totally different but ran into some problems clearing locations” he says. “As a response to that we came up with this idea to build our own sets and make it all look a bit weird and surreal. We hustled some props left and right to fit our vision and bit by bit we all felt this look and overall fun vibe worked way better with the track.” Stream below via YouTube.